Your baby seems bothered or fussy. Cradle cap should not itchy or painful. Your baby has hair loss along with cradle cap. 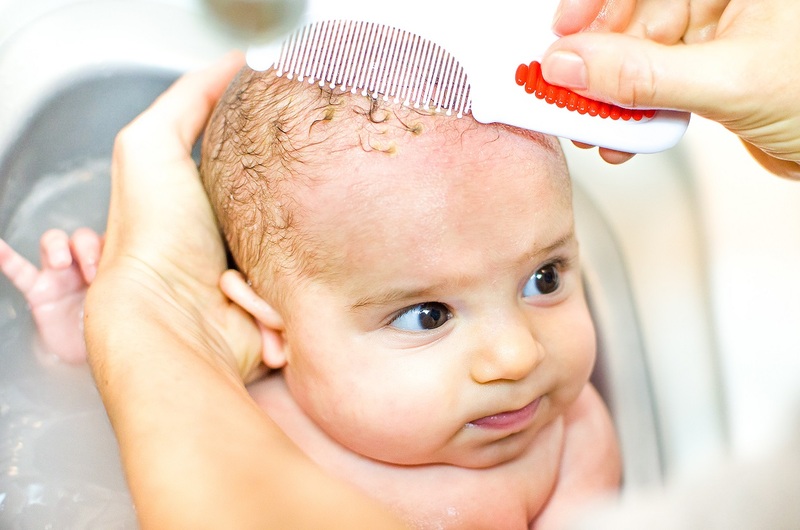 Your baby’s scalp becomes red, thick, or warm, which could mean an infection. Cradle cap is one of those things that babies get. It is just a part of being a baby. No reason to panic. You got this. American Academy of Pediatrics, Cradle Cap. KidsHealth, Cradle Cap (Infantile Seborrheic Dermatitis). What is the Best Way to Discipline Your Infant?